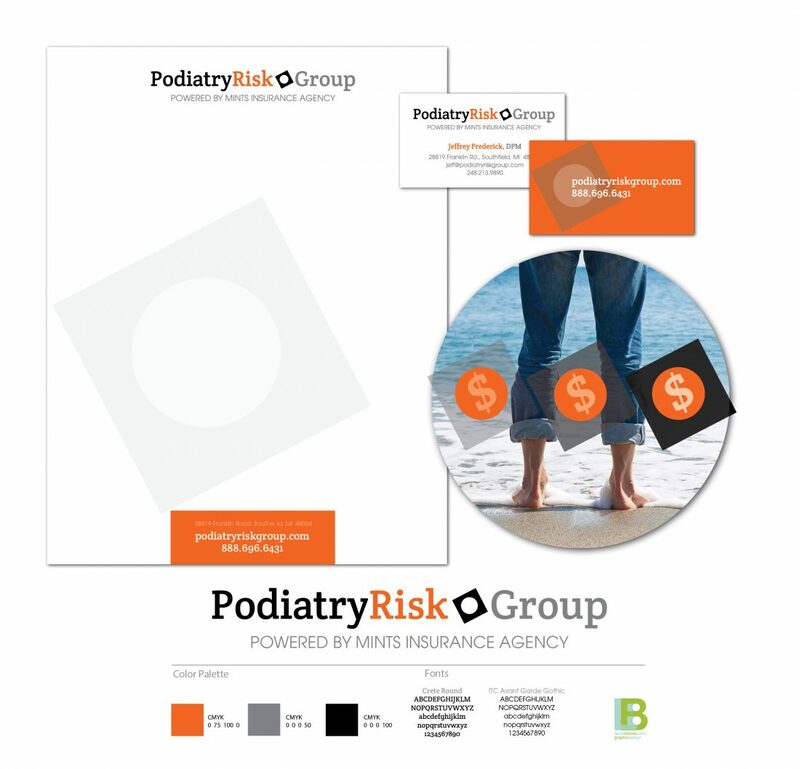 This podiatrist-targeted insurance service company needed a new brand image along with marketing materials for industry events and collateral materials. 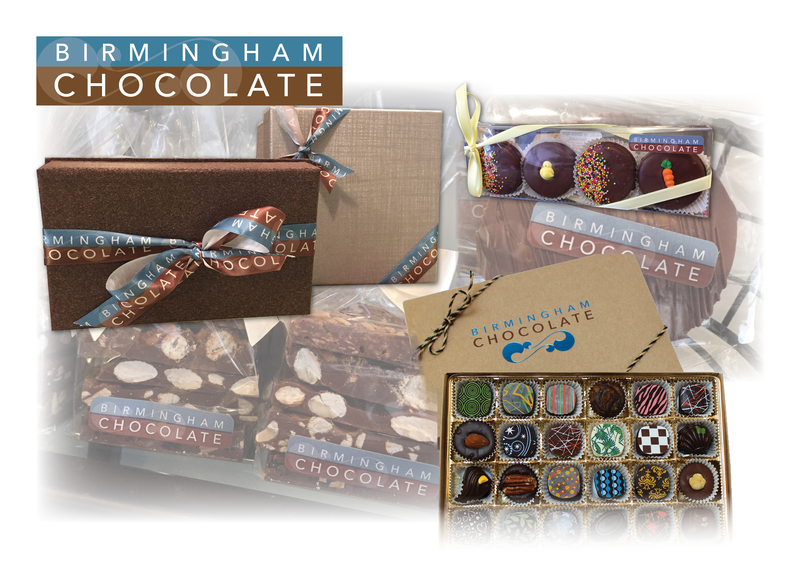 This delectable chocolate shop specializes in high-end, small batch chocolate creations. They provide goodies for small and large events, corporate clients, walk-in customers, and online sales. 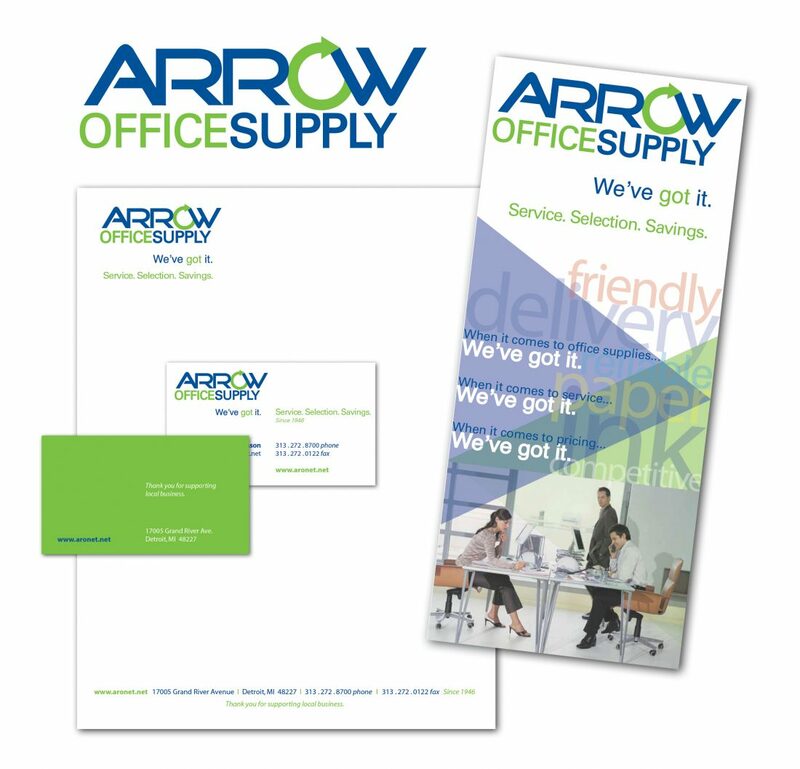 Locally-owned since 1946, Arrow Office Supply is one of the largest and oldest office supplies companies in Michigan. Their rebranding several years ago captures the simple logo depicts quick and efficient service and delivery, key to their operation. This longstanding dental practice located in Plymouth, MI required a complete rebranding of all collateral materials including building signage, website, and digital campaigns. This geriatric care management service helps seniors maintain their independence, promoting good health, quality of life, conduct professional assessments, and help family members deal with the aging process. 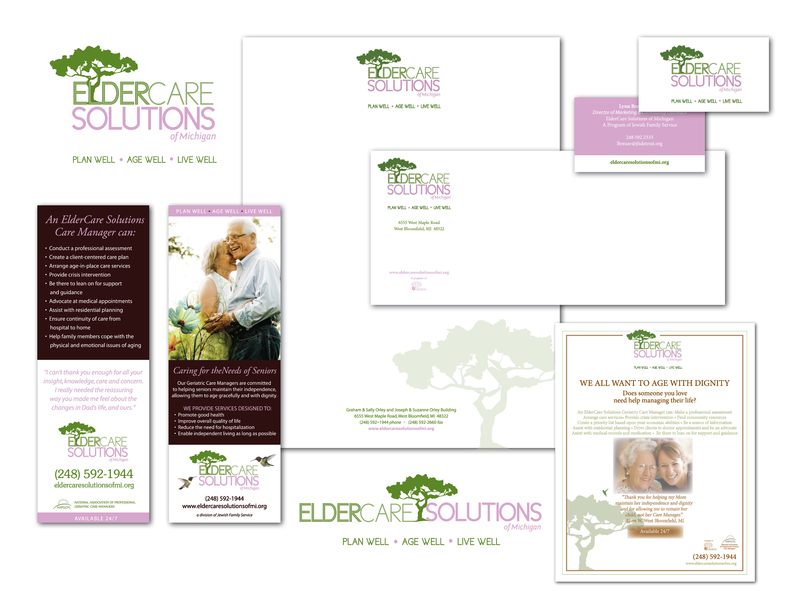 The marketing assets focus on highlighting services, reaching out to seniors and their families. This boutique insurance brokerage firm specializes in high-end disability insurance to the medical and dental marketplace. 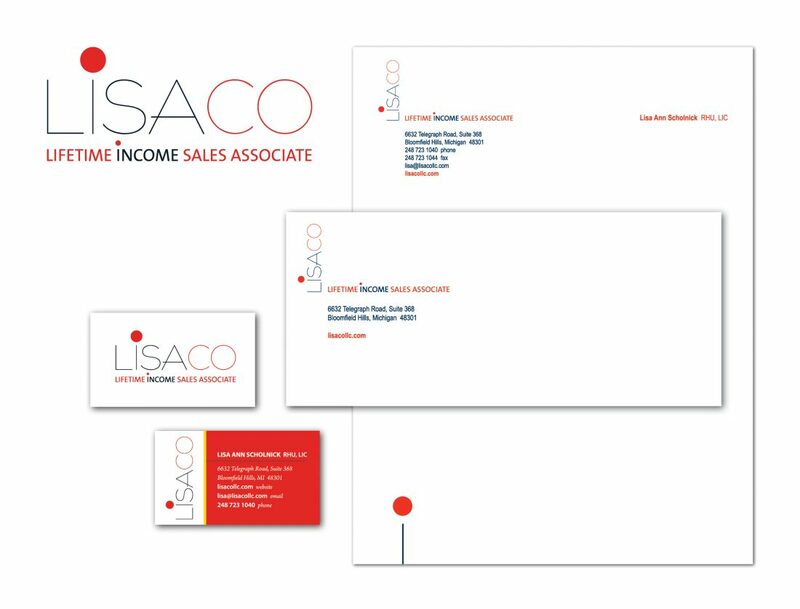 Branding and marketing assets include pieces for speaking engagements, seminars, advertisements, and their website. The Lori Haber Buckfire Foundation was established by Dan Buckfire, who lost his wife Lori Haber Buckfire to ovarian cancer at a young age. 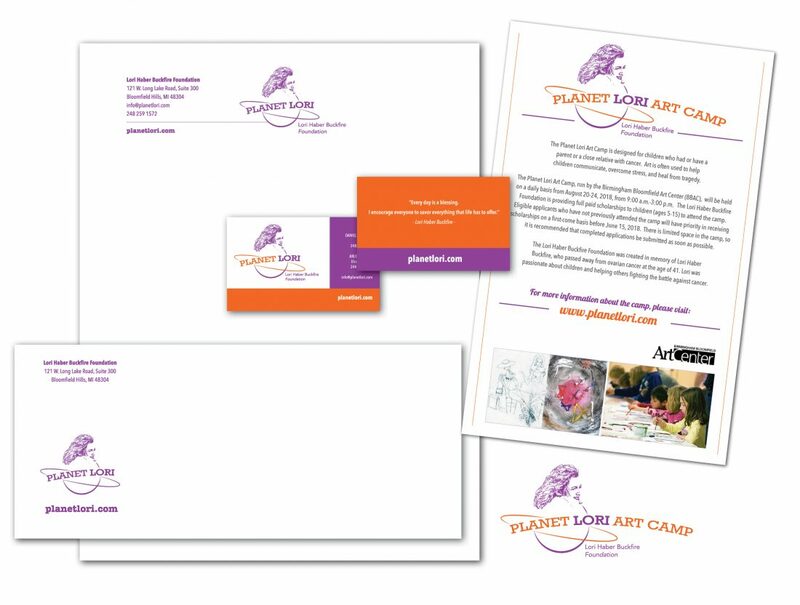 Art and creativity was near and dear to Lori as a successful artist and blogger, Planet Lori was established to raise funds for ovarian cancer and to send kids to a summer art camp. The branding captures Lori as her legacy lives on.